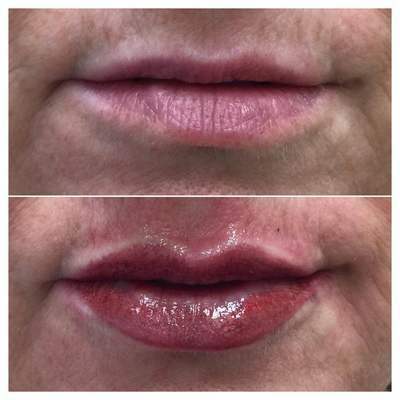 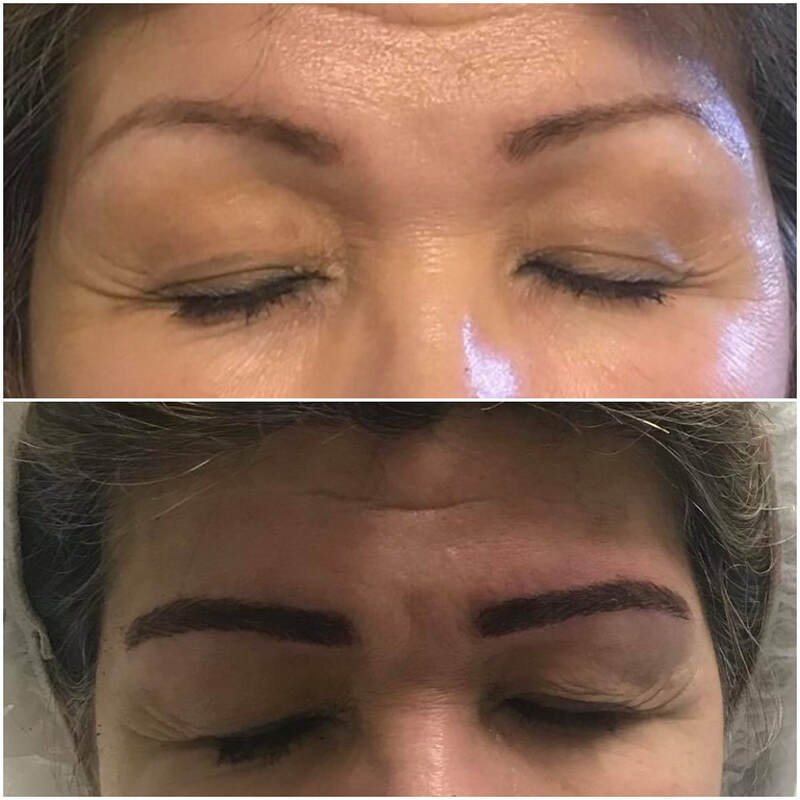 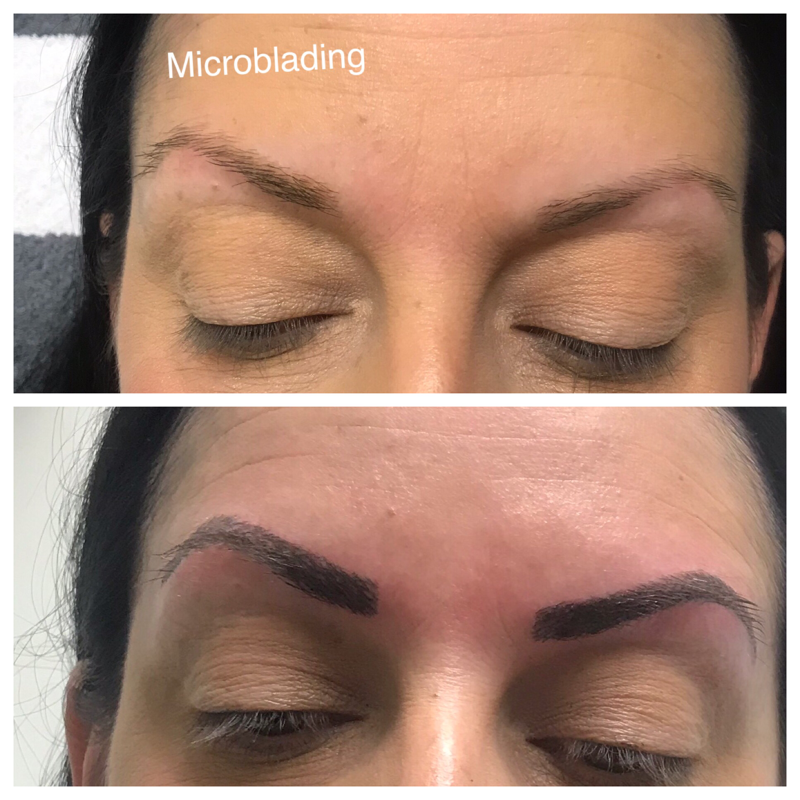 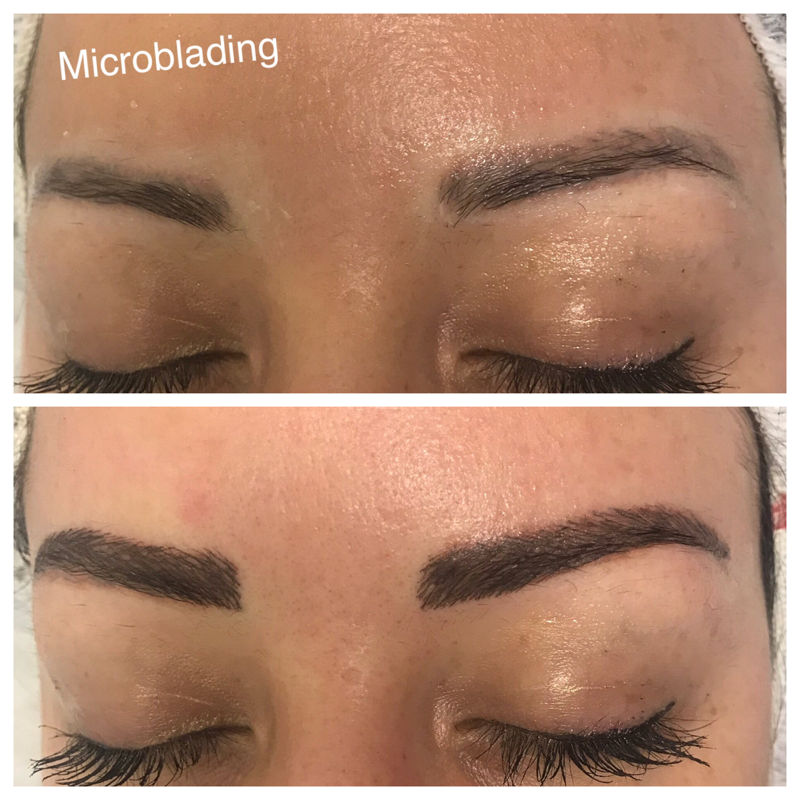 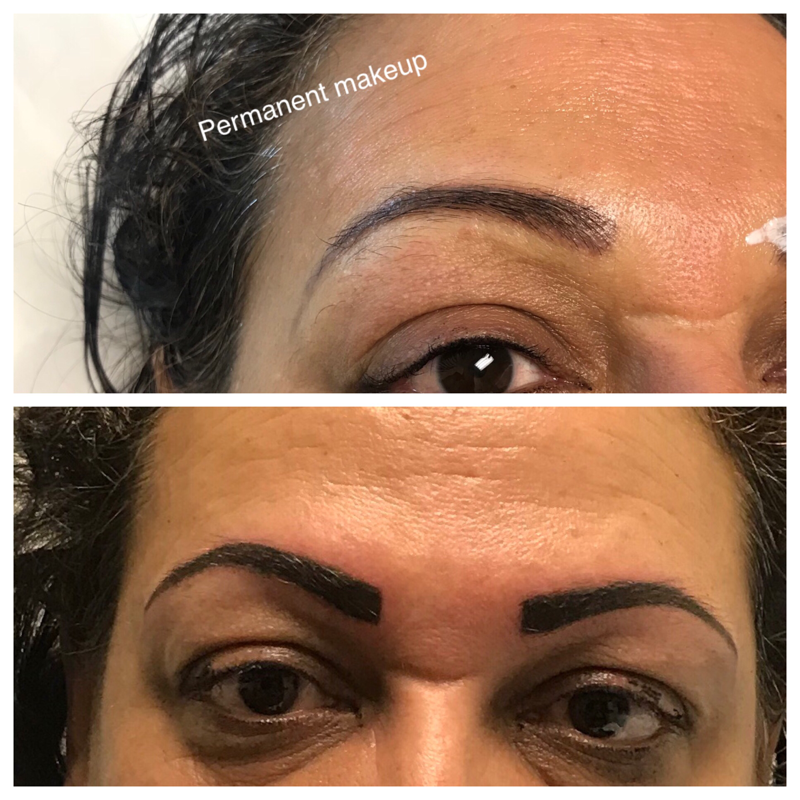 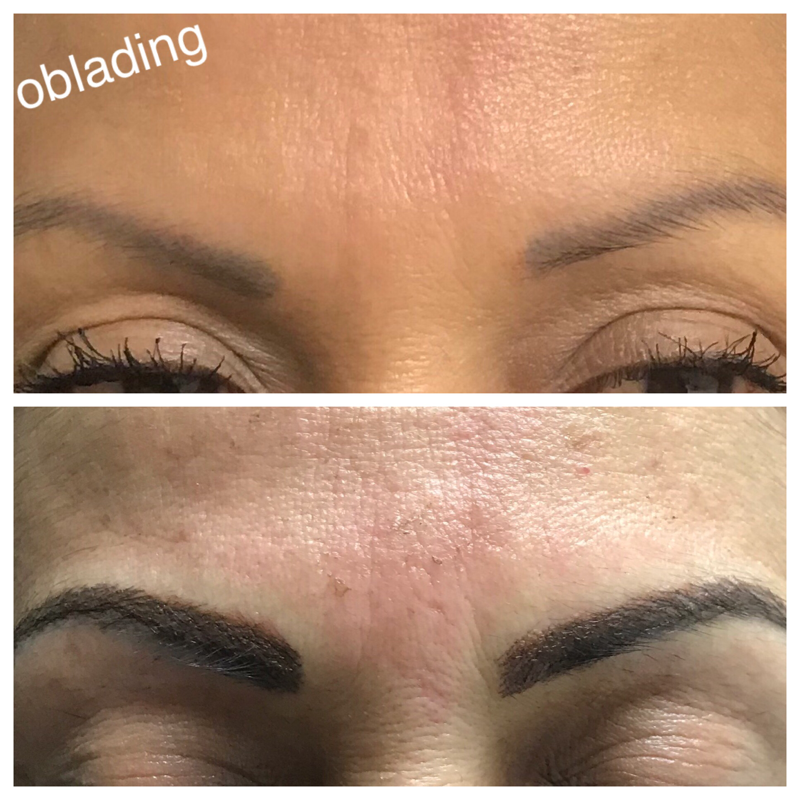 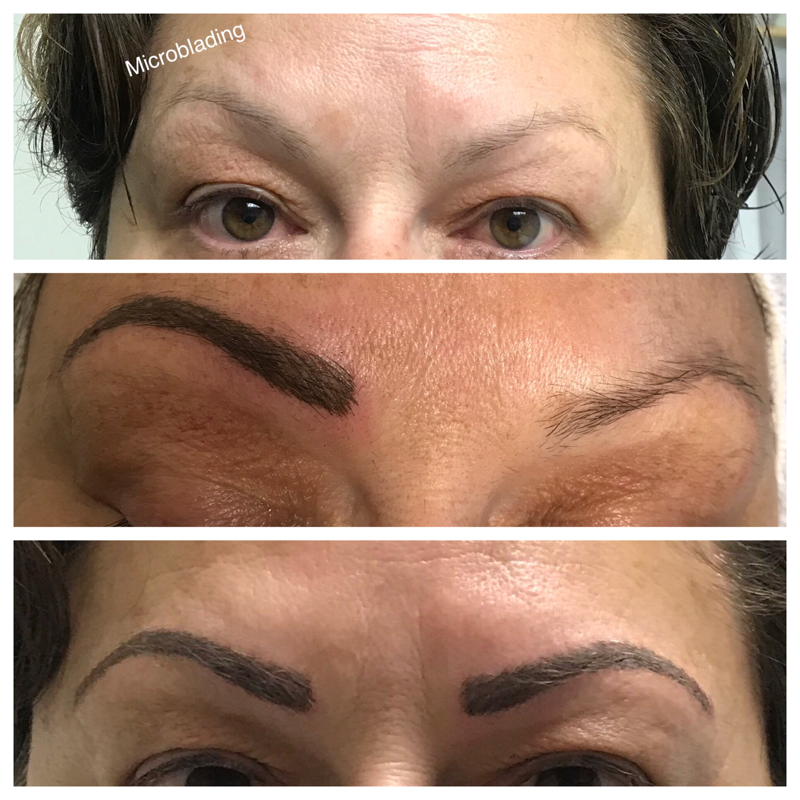 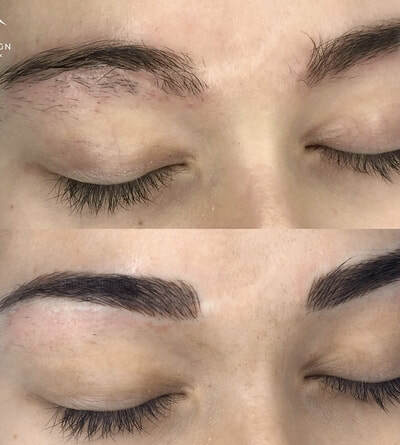 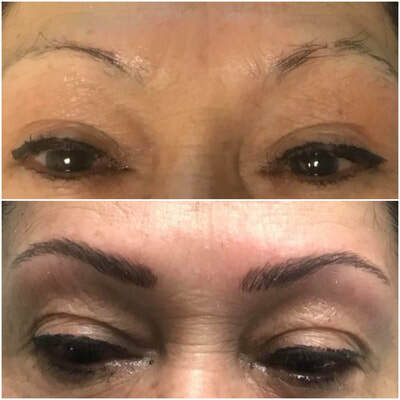 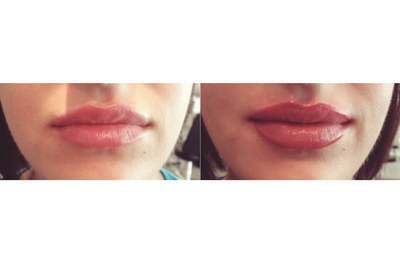 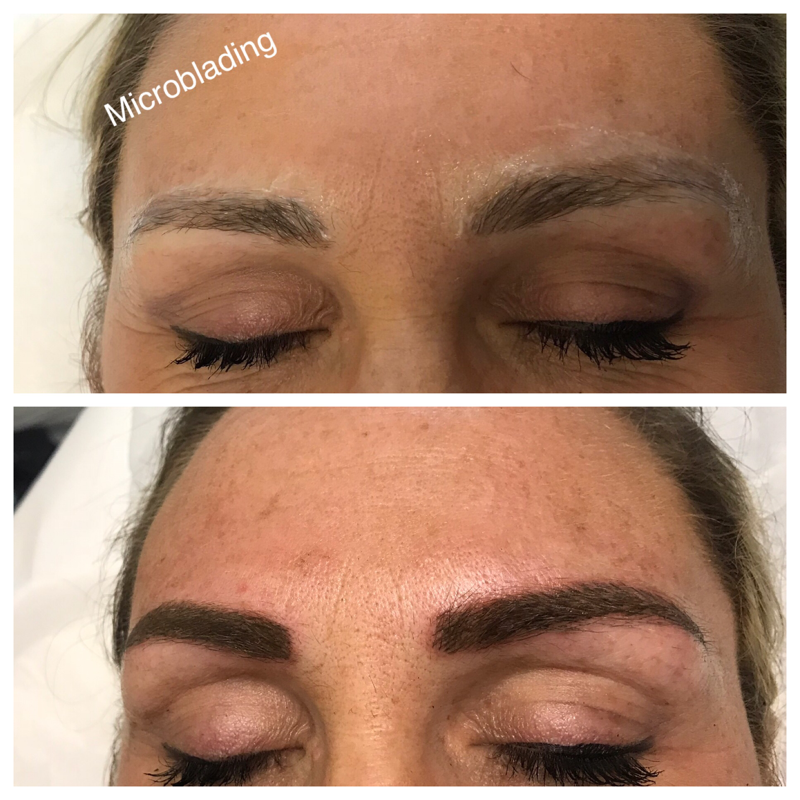 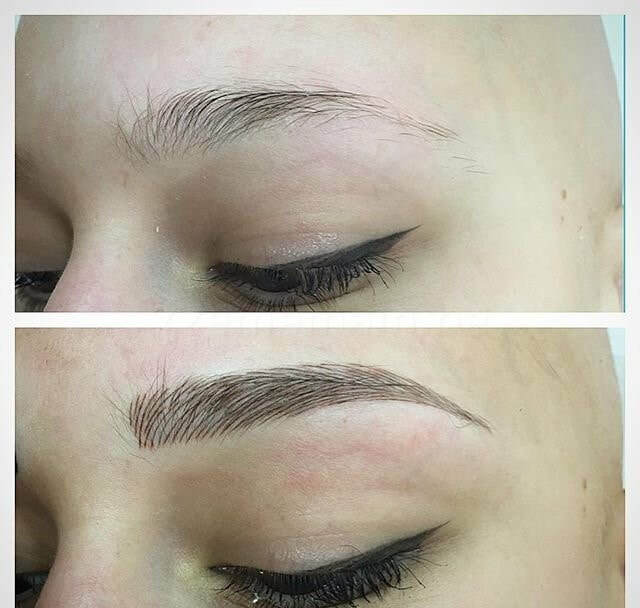 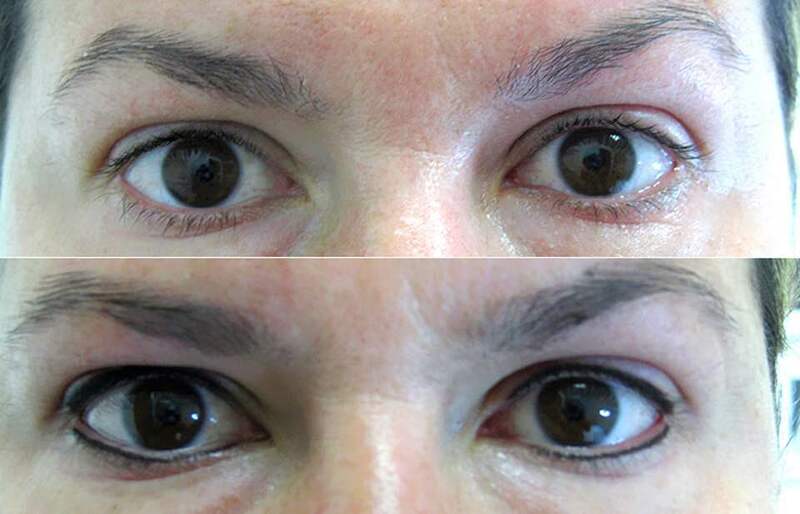 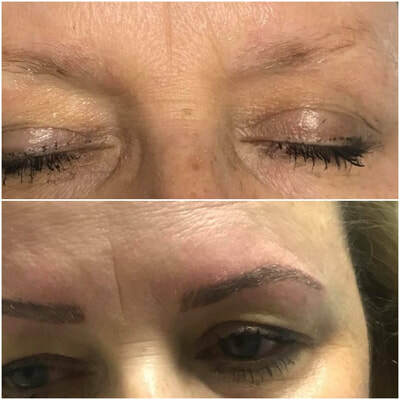 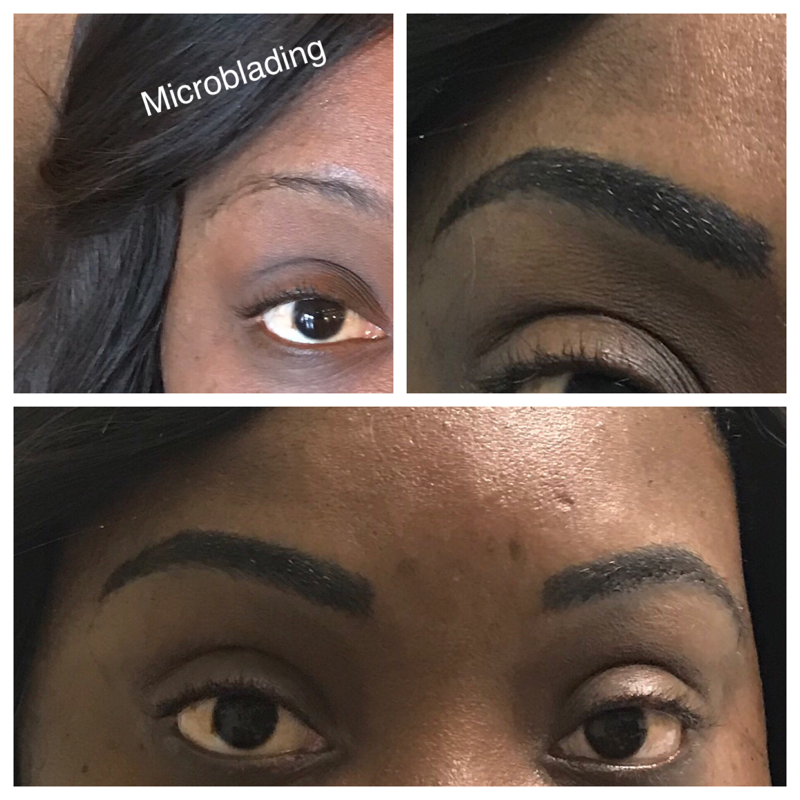 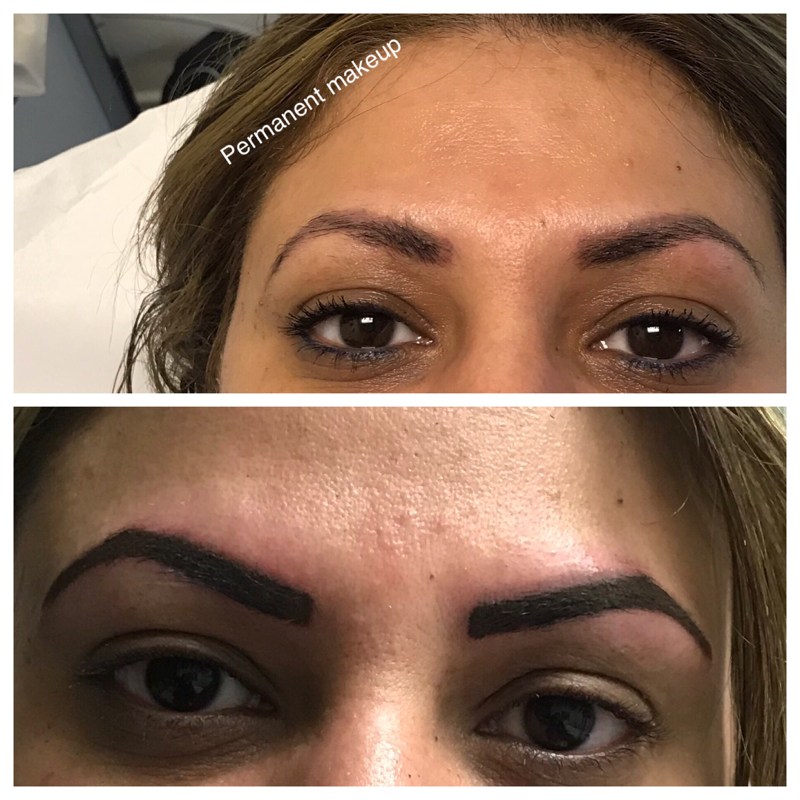 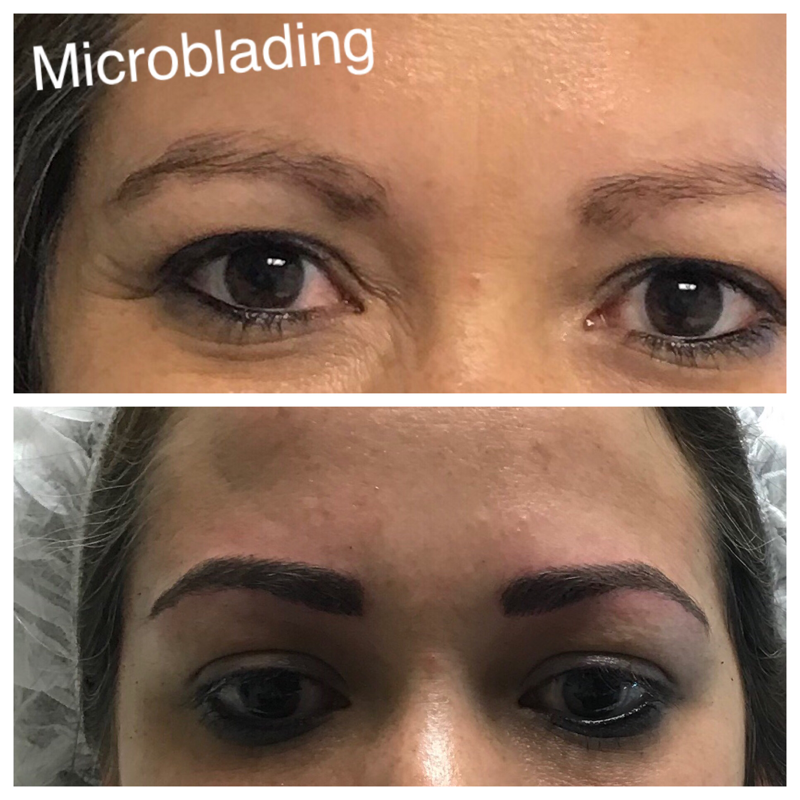 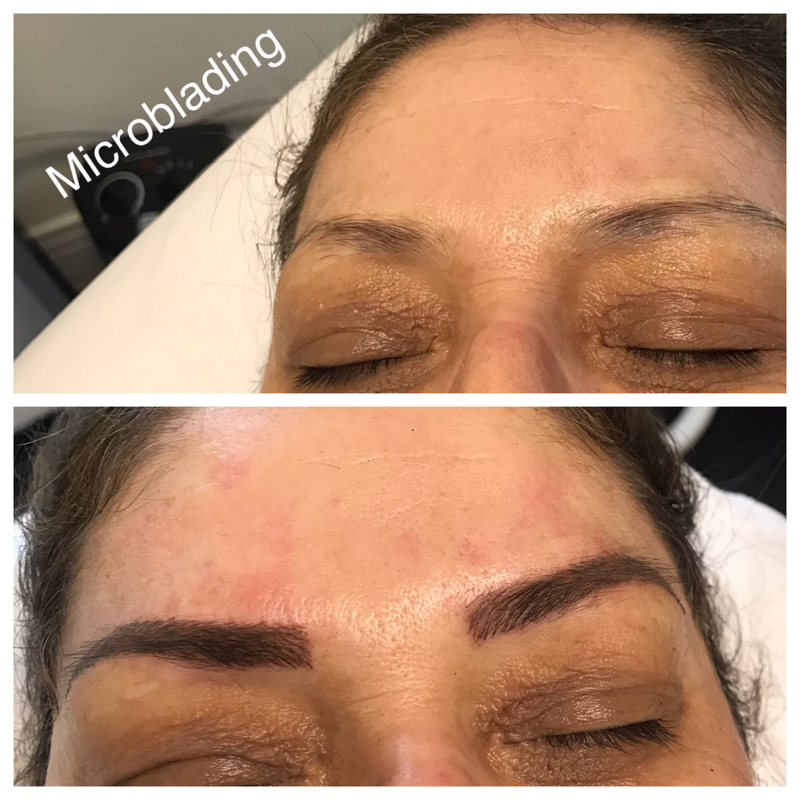 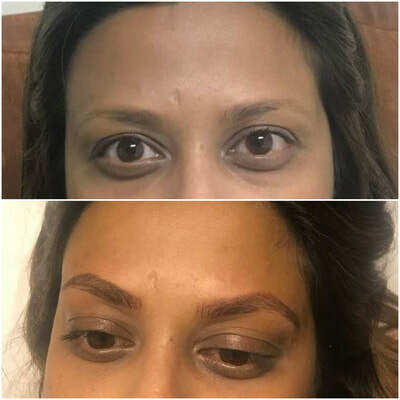 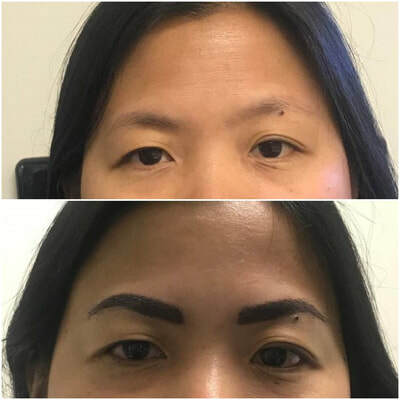 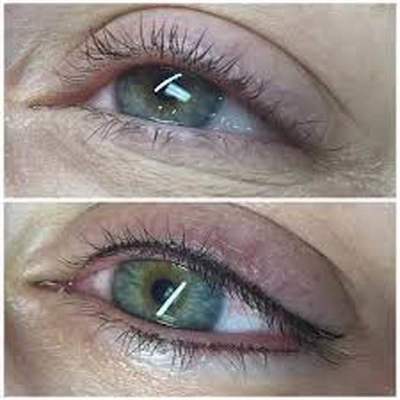 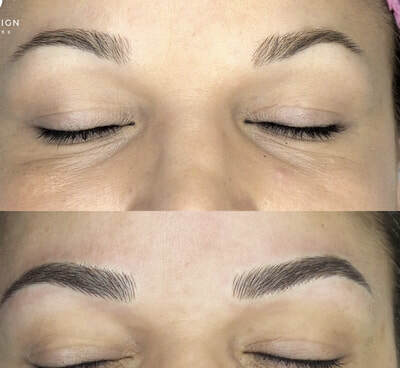 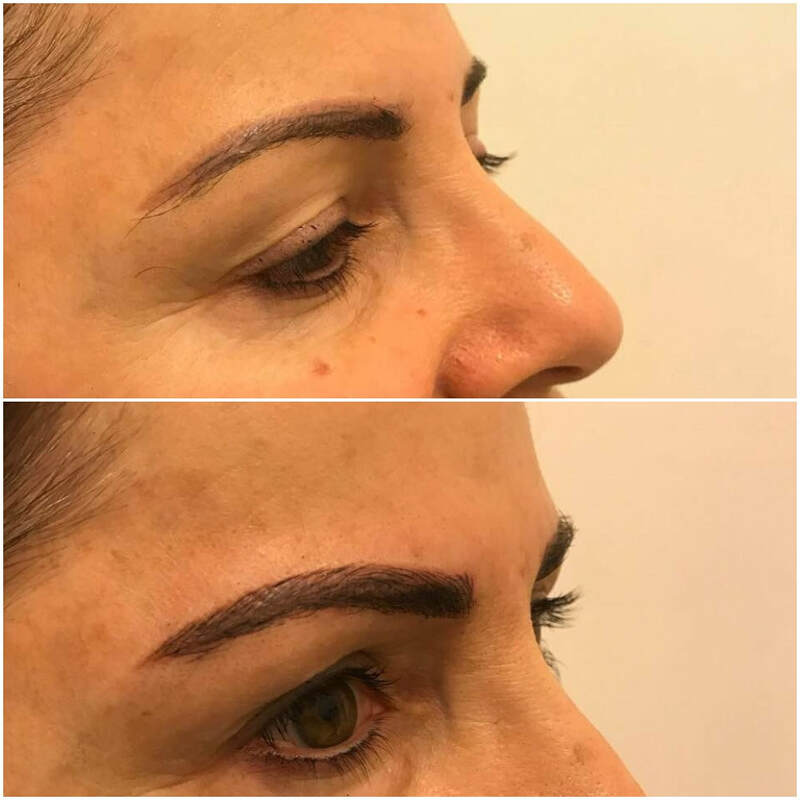 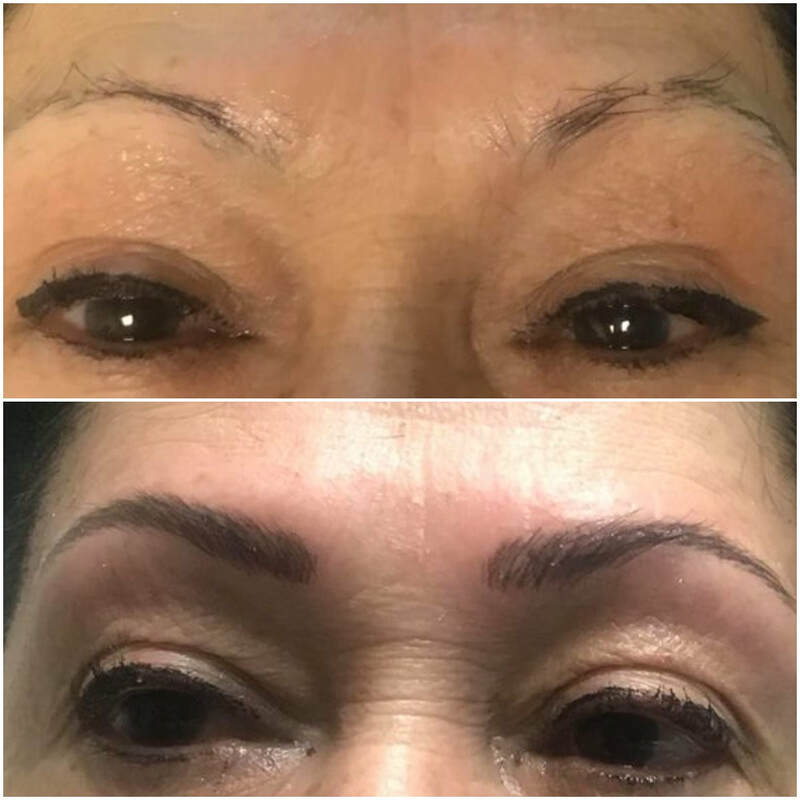 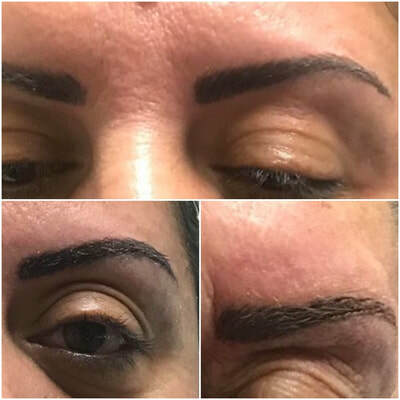 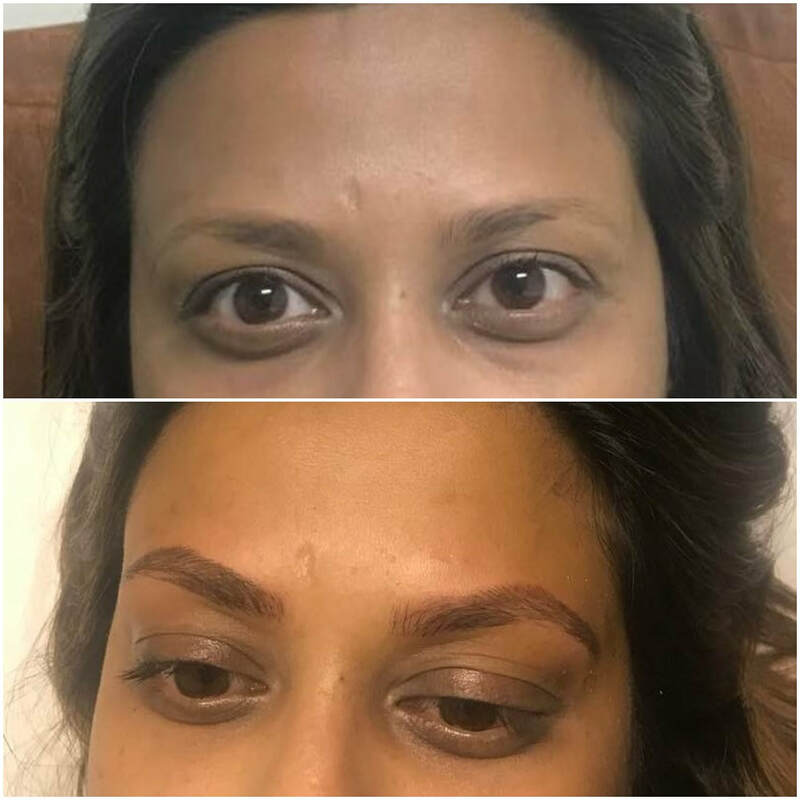 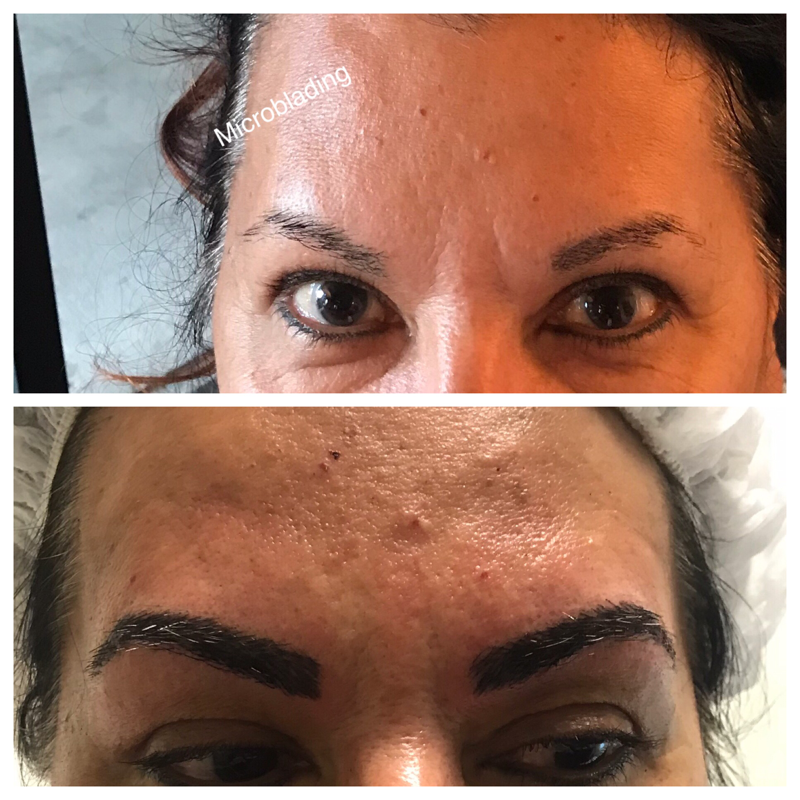 After pictures are taken right after the procedure where eyebrows appear DARKER & BOLDER. 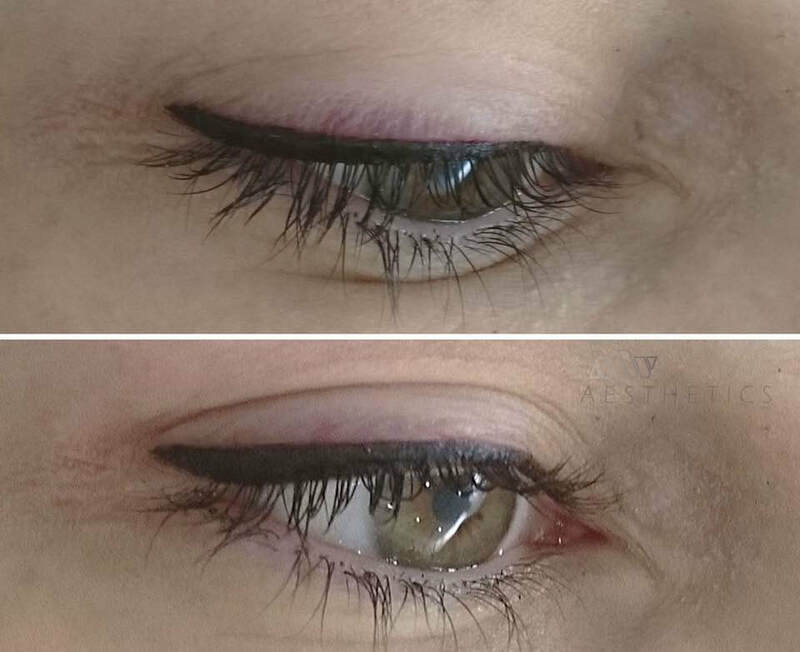 This applies in every procedure. 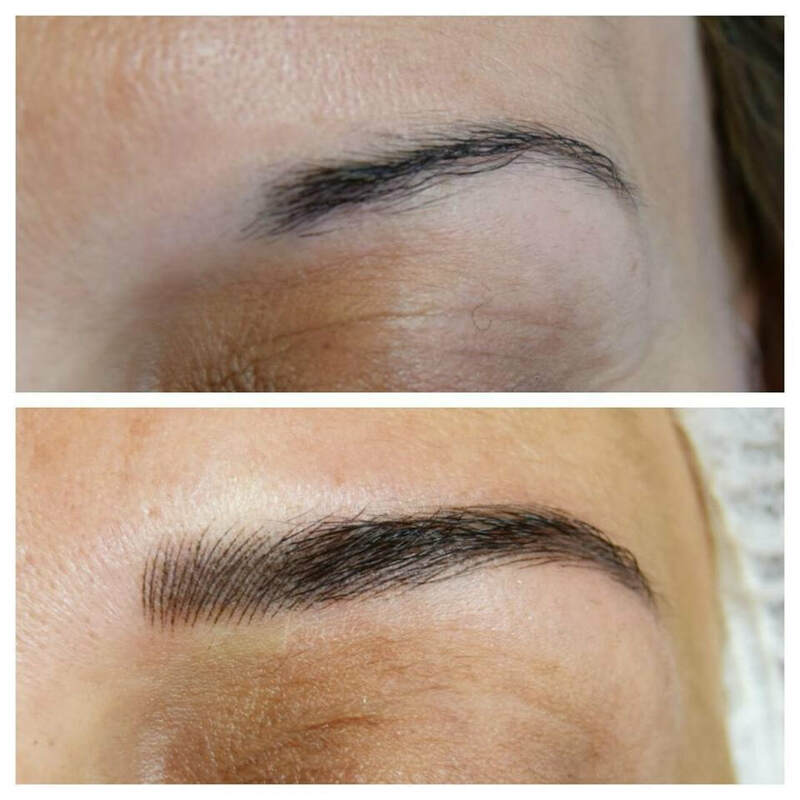 Hair strokes appear crisp and bold until the top layer of pigment begins to exfoliate off.